It is in furtherance of these aims that this Code is written. Good quality services and trusted agents are vital not only to the customers who depend on us but also for our industry to flourish. We therefore believe that adherence to this Code, which will be published, is in everyone’s interest. 1. Support the aims of the Association. 2. Maintain continuous registration under the Money Laundering Regulations with the appropriate body. 3. Maintain adequate current Professional Indemnity Insurance, as defined by the Board of ACRA from time to time. 4. Ensure that any marketing and sales material that they produce, together with any web sites they may maintain in their own name or which are affiliated to them, are up to date and accurately reflect the provisions of the current Companies Act and other relevant legislation. 5. Not engage in misleading marketing activities, including those that indicate an involvement in the registration process of companies for which they have not acted previously. 6. Not bring the industry into disrepute, whether by being the subject of a high level of justified customer complaint or in other ways. 7. File accounts and returns with Companies House on time. 8. Ensure that information submitted to Companies House is well validated and of good quality to minimise the level of rejection. 9. 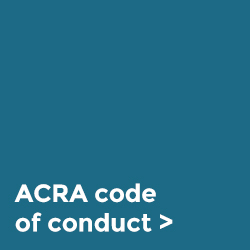 Report to ACRA any known or suspected instances of breaches of this Code or of perceived malpractice by any agent operating in the company registration or TCSP sectors. Reports may be made confidentially to the Chairman or to any other Board member. 10. Maintain a sufficient working knowledge of the Companies Act to be able to assist customers to make informed choices in the formation of their companies and to help them with their statutory maintenance. 11. 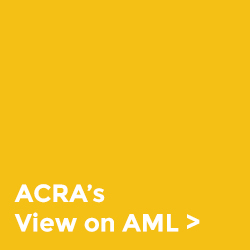 Freely share information and views with other ACRA members regarding matters in the public domain affecting the company registration industry in general and in particular with regard to matters pertaining to the Companies Act and Companies House. 12. 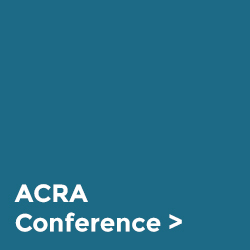 Make every effort to attend and support the ACRA general meeting and any additional general meetings called by the Board. 13. 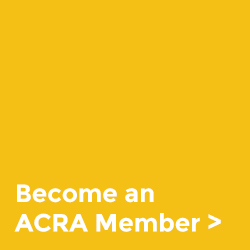 Encourage reputable organisations that register UK companies and are not currently members of ACRA to join the Association. 14. Pay any fees owing to ACRA within 30 days from the date of invoicing. below to visit our members page.